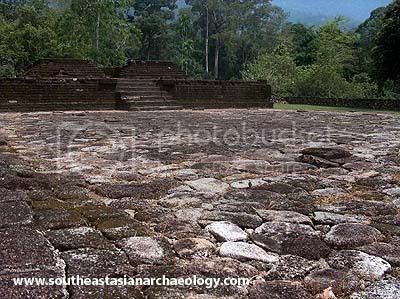 There’ll be few updates this week as a leave for Malaysia this evening to visit my MA supervisor as well as make a side trip to Kedah – what used to be called Kadaram or Kataha in ancient times – to take a look at the Bujang Valley. Of course, I’ll post about it when I return! In the meantime, Wednesday Rojak will be up as scheduled on, of course, Wednesday, and then look forward to Angkor-themed wallpapers that you can download for free on Friday!